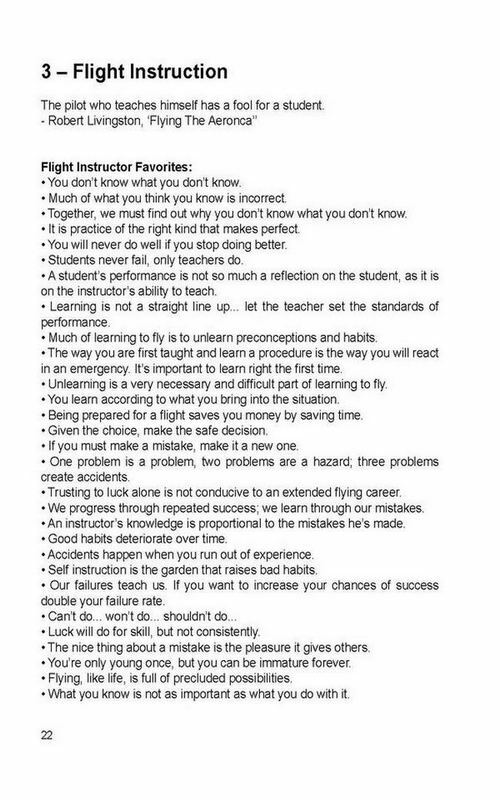 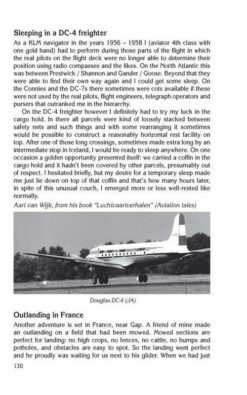 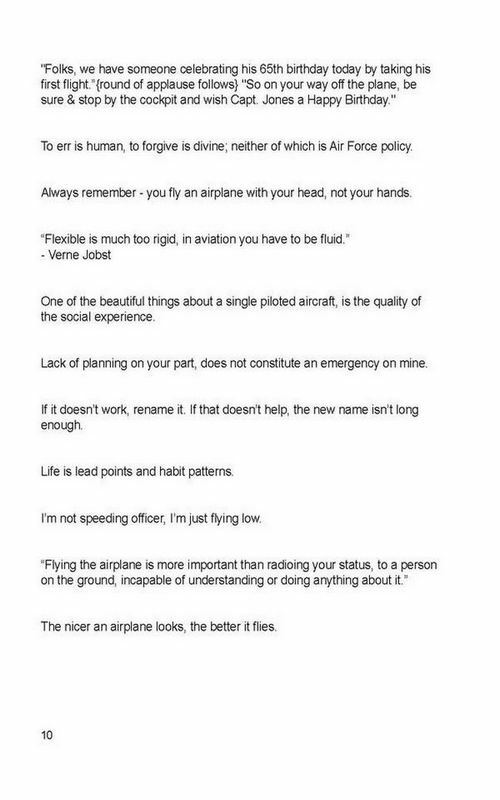 Hundreds of aviation anecdotes and oneliners were collected by Ziva Bergman over the years. 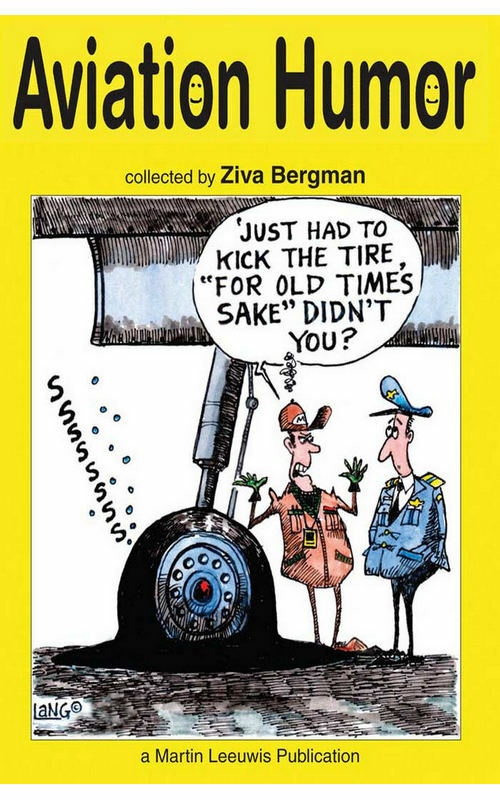 They are published in 2012 in a book with 146 pages and the stories are grouped in 34 different chapters. 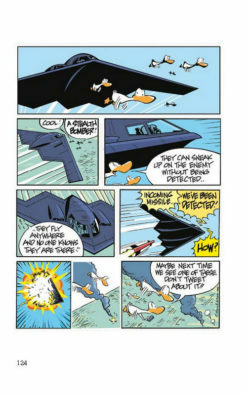 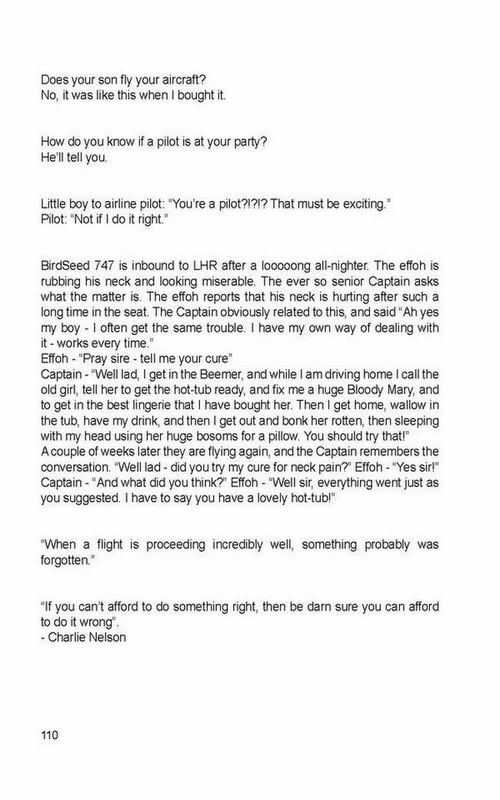 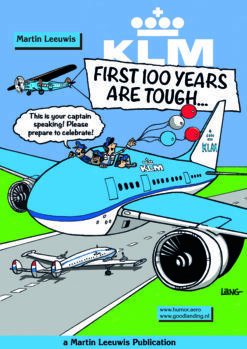 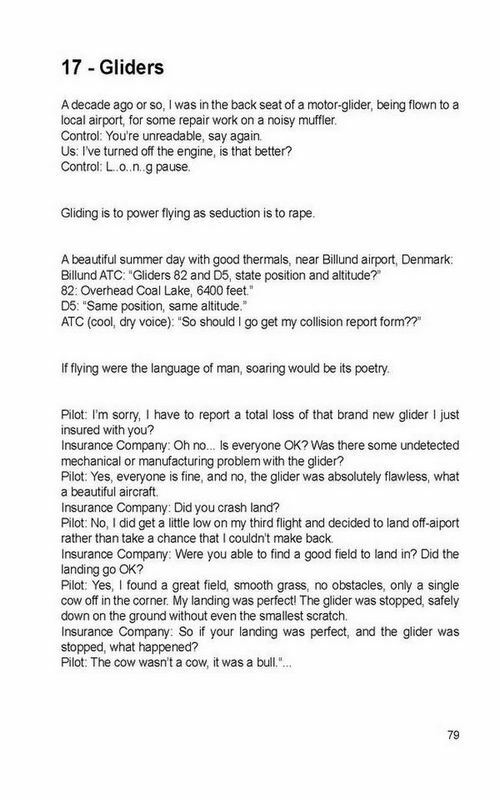 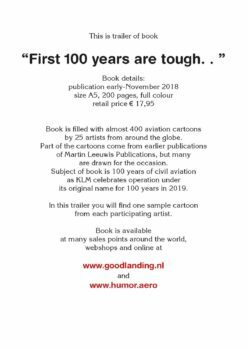 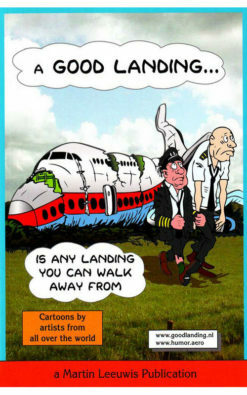 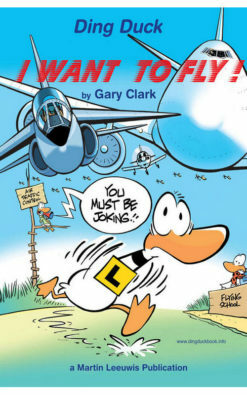 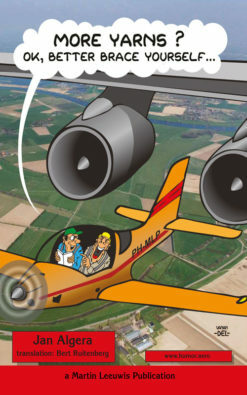 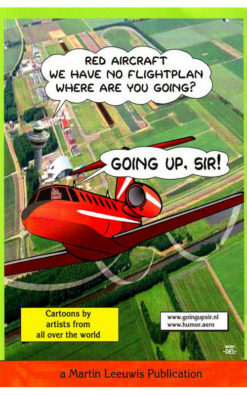 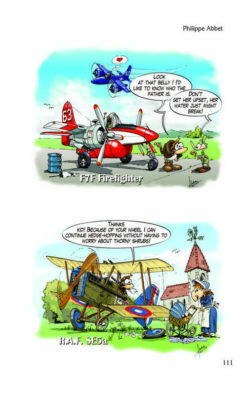 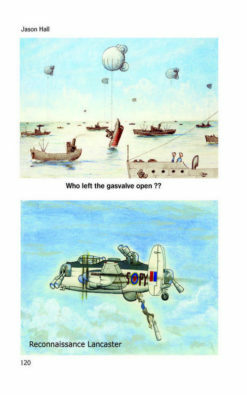 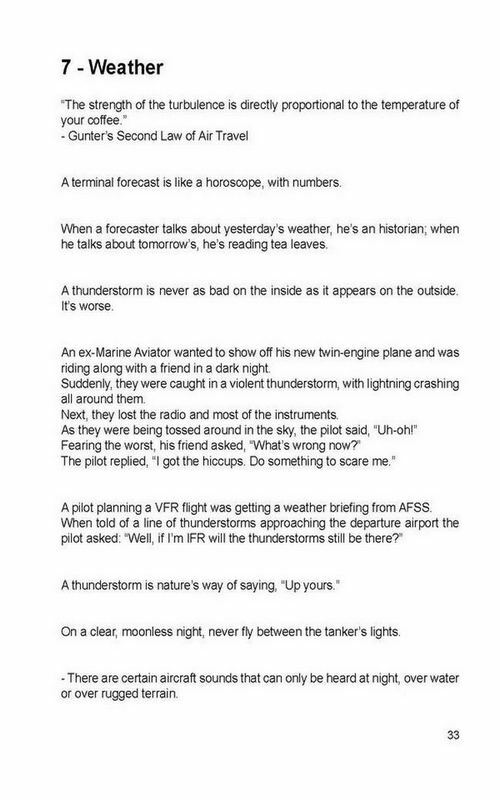 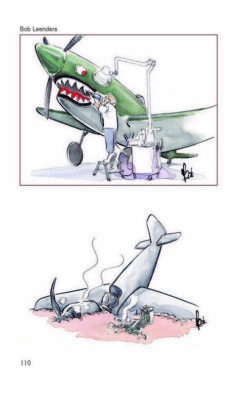 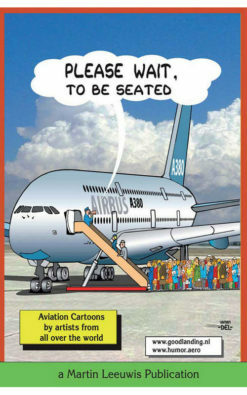 An inexpensive gift containing the largest collection of aviation humor (humour) ever printed in one book.